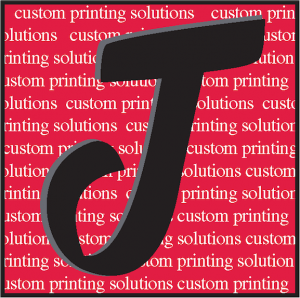 Locally-owned, operated and proud woman-owned business, Jubilee Printing Services is your premier custom print company. 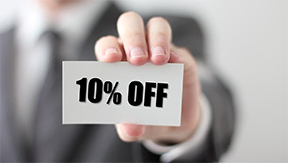 We treat our valued clients with the upmost respect and responsiveness, attention to detail and an unrivaled follow-up—unusual in today’s click-and-order atmosphere. We are indeed your “Custom Print Solution”.